South Korea will celebrate the first anniversary of the first Winter Olympics on its home soil on Saturday. But instead of evoking positive memories, things that have transpired over the 12 months since the PyeongChang Winter Games have left a sour taste in the mouths of South Koreans who cheered on their athletes on the snow, ice and slopes from Feb. 9 to 25, 2018. 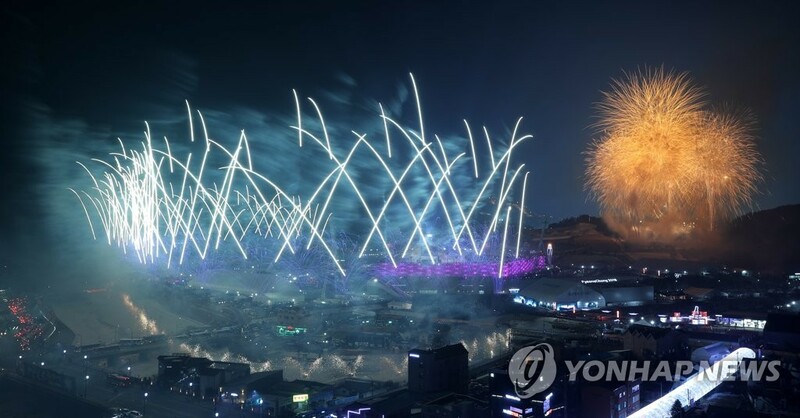 PyeongChang, a resort town located 180 kilometers east of Seoul in Gangwon Province, along with the adjacent towns of Gangneung and Jeongseon, hosted nearly 3,000 athletes from 92 nations. There were a record 102 gold medals at stake. South Korea grabbed five gold medals and set its Winter Olympics record with 17 medals in total to finish seventh in the medal table. For the first time in its Winter Olympic history, South Korea captured medals in non-skating events, with a gold by Yun Sung-bin in the men’s skeleton and silver medals in the women’s curling, four-man bobsleigh and men’s snowboarding. And PyeongChang 2018 was also lauded for promoting peace on the divided Korean Peninsula, thanks to North Korea’s participation and the forming of a historic joint Korean team in women’s hockey. 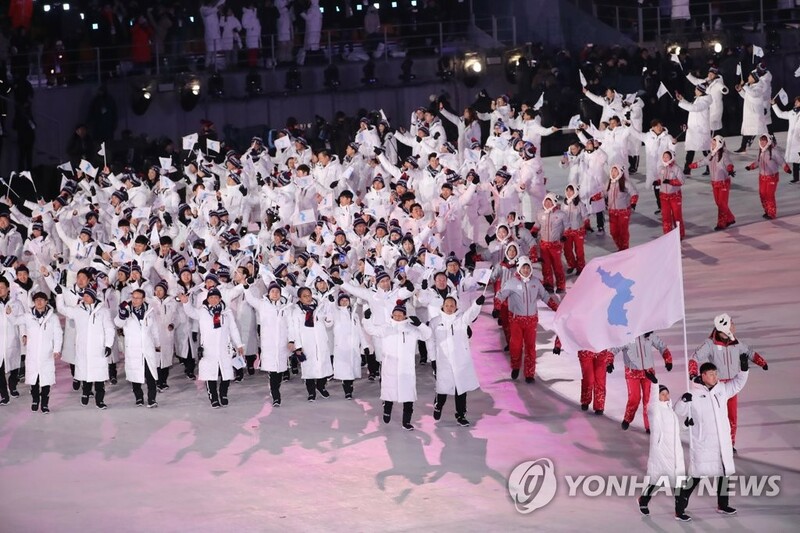 South Korea and North Korea marched together behind the Korea Unification Flag at the opening ceremony, marking their first joint march at an international multisport event since 2007. In women’s hockey, the combined squad of 23 South Koreans and 12 North Koreans was hailed as an inspirational symbol of peace. Building on that momentum, the Koreas remained actively engaged in sports cooperation throughout 2018 and into 2019. Three months after PyeongChang, the Koreas brought their women’s teams together at the World Team Table Tennis Championships in Halmstad, Sweden. They won bronze after losing to Japan in the semifinals. Then in July, the Koreas fielded four unified teams at the International Table Tennis Federation (ITTF) World Tour Platinum Korea Open in Daejeon, 160 kilometers south of Seoul. The mixed doubles team of Jang Woo-jin (South) and Cha Hyo-sim (North) won the gold medal there, and they followed that up with a silver medal at the ITTF World Tour Grand Finals in Incheon, just west of Seoul, in December. At the Asian Games held in Jakarta and Palembang, Indonesia, from Aug. 18 to Sept. 2 last year, the Koreas had joint teams in women’s basketball, rowing and canoeing’s dragon boat racing. They captured one gold and two bronze medals in dragon boat racing and silver in women’s basketball. The Koreas are also working toward co-hosting the 2032 Summer Olympics and fielding more joint teams at the 2020 Tokyo Summer Olympics and Summer Paralympics. These positive developments, though, have been overshadowed by an onslaught of unsavory scandals. 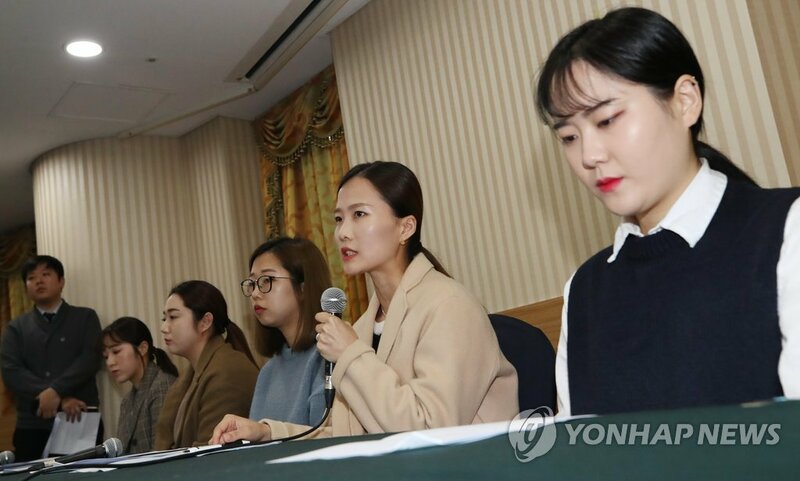 A few months after making a Cinderella run to an unexpected silver medal at PyeongChang, members of the women’s curling team made shocking allegations that they had been verbally and emotionally abused by their coach and other senior officials of the sport. The sports ministry and the Korean Sport & Olympic Committee (KSCO) launched a joint investigation. Kim Kyung-doo, former vice president of the Korean Curling Federation (KCF) at the center of the controversy, apologized for his actions and vowed to leave the sport entirely. The skating world had its share of problems. 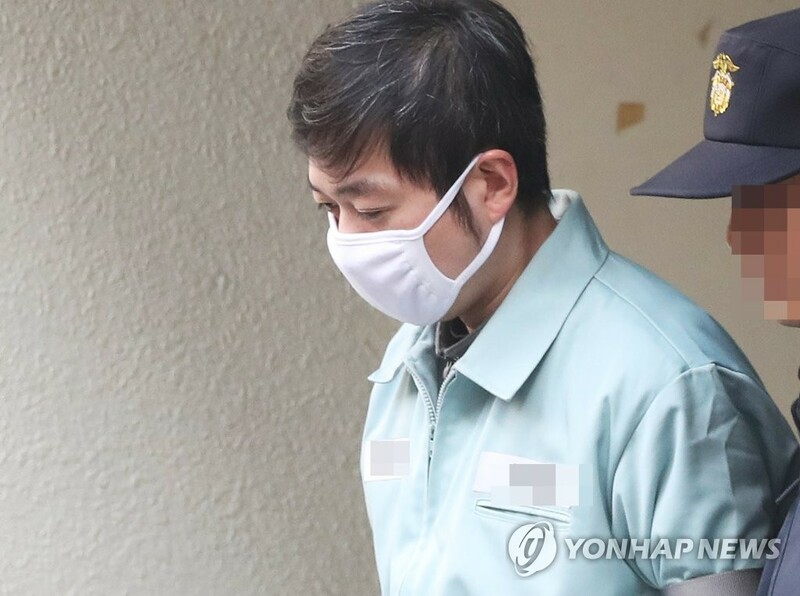 Former women’s short track coach Cho Jae-beom was sentenced to 18 months in prison last month for assaulting multiple athletes, including two-time Olympic champion Shim Suk-hee. And Shim has also alleged that Cho sexually abused her for years. Police are still investigating the case. On the long track, Kim Bo-reum was embroiled in a bullying scandal after leaving behind teammate Noh Seon-yeong at the finish of a team pursuit race at the Olympics. The situation involved a great deal of “he said, she said” exchanges, before the sports ministry concluded in May that there was no premeditated bullying on Kim’s part.